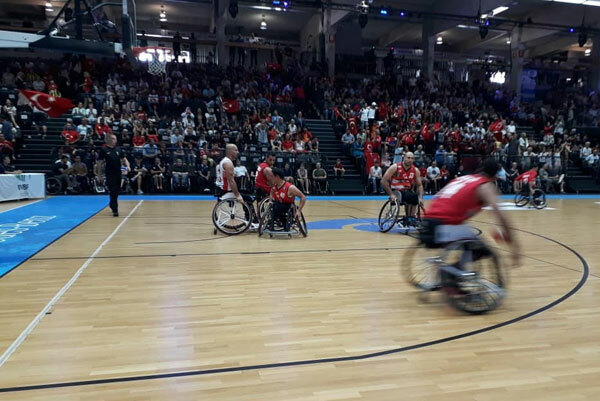 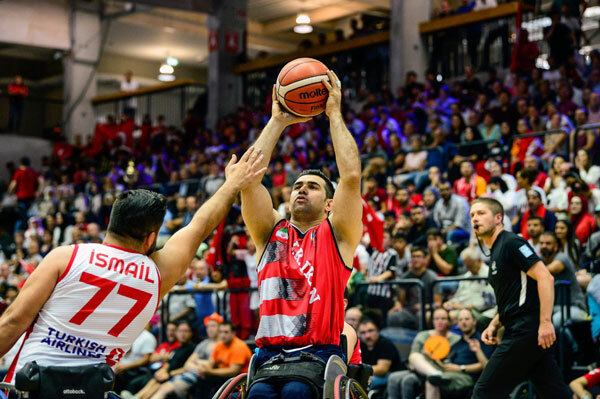 Iran maintained its unbeaten status at the men’s Wheelchair Basketball World Championships in Hamburg as won his first knockout match having won respective qualifying group. 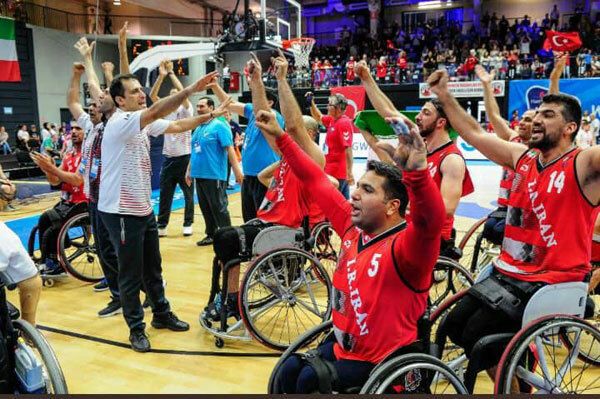 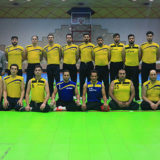 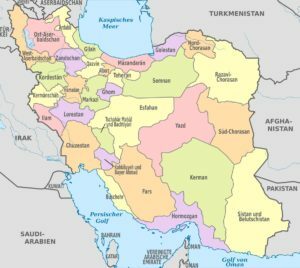 Iran won their round-of-16 match against South Korea 64-48 to earn a quarter-final meeting with Turkey, who won a dramatically fluctuating match against The Netherlands 60-52. 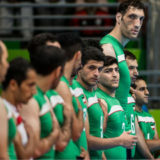 Turkey and Iran met, in the third quarter-final game and what was the most passionate game of the championships so far. 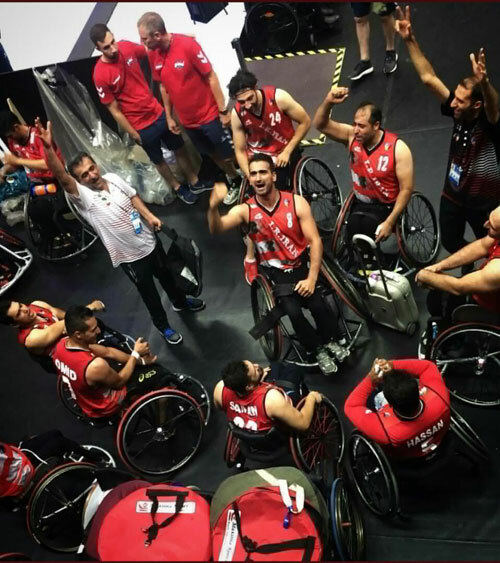 A boisterous Turkish crowd buoyed on Turkey as the current European Champions got off to the better start of the two teams and held an eight-point advantage early on. 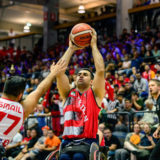 However, the Iranian’s did not lie down without a fight and thanks to the towering trio of Omid Hadiazhar (22 pts / 7 reb / 5 asts), Morteza Ibrahim (23 pts / 10 reb) and Morteza Abedi (21 pts / 8 reb), the Iranians fought back to take the win, 76 – 69. 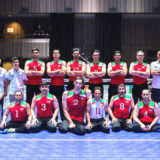 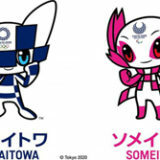 GREAT BRITAIN, USA, IRAN AND AUSTRALIA THROUGH TO 2018 MEN’S WORLD CHAMPIONSHIPS SEMI-FINALS.